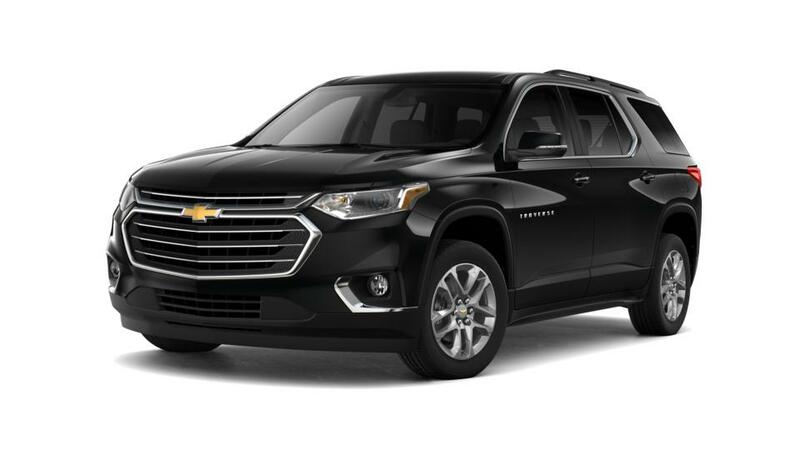 The Chevrolet Traverse, available in Boston, is a great midsize crossover SUV you’ve been waiting for. Boston, the new Chevrolet Traverse offers a smooth car-like ride, and has abundant cargo space as well. Its V6 engine, with six-speed automatic transmission, provides great power and performance. For safety, there are features, like airbag system, daytime running lamps, and rear vision camera. We, at Cappellino Chevrolet in Boston, have an extensive inventory of the new Chevrolet Traverse; feel free to call us to schedule a test drive today! Thank you for choosing Cappellino Chevrolet in Boston, NY - your preferred Metro Buffalo New Chevrolet Traverse Car, Truck & SUV Dealer! Please don't hesitate to Contact Us Online, Call Us at: 877-276-4761, or visit our New Chevrolet & Used Car Dealership near Springville, Hamburg & North Collins!